An anti-aging eye cream that treats the delicate eye contour area especially in sensitive skins. 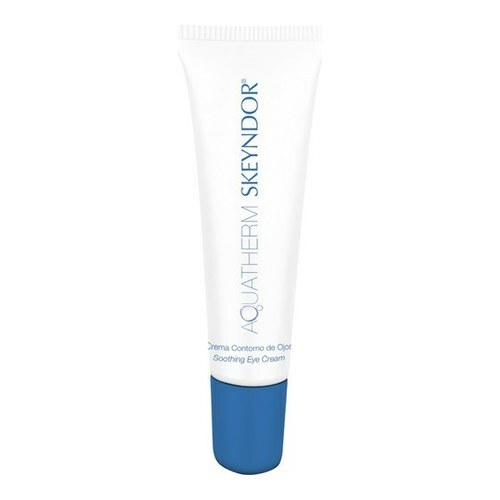 Nourishing anti-aging cream formulated to treat the delicate area of the eye contour, especially for sensitive skin types. 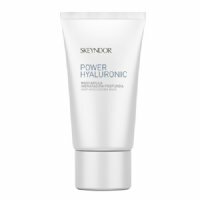 With excellent draining properties, it also diminishes the premature destruction of collagen and elastin caused by inadequate skin protection. 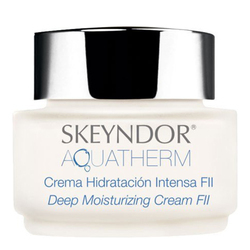 Its daily use softens the eye contour and rejuvenates the appearance of the eyelids. Result: Daily use softens the skin around the eyes and rejuvenates the appearance of the eyelids. Active Ingredients: Thermal water, Pre-biotic oligosaccharides, Ceramides, Pumpkin extract, Clorella Vulgaris extract, Buckwheat. Apply a thin layer of eye contour cream, morning and night, with a gentle massage from inner areas towards the outer areas, insisting on crow’s feet.